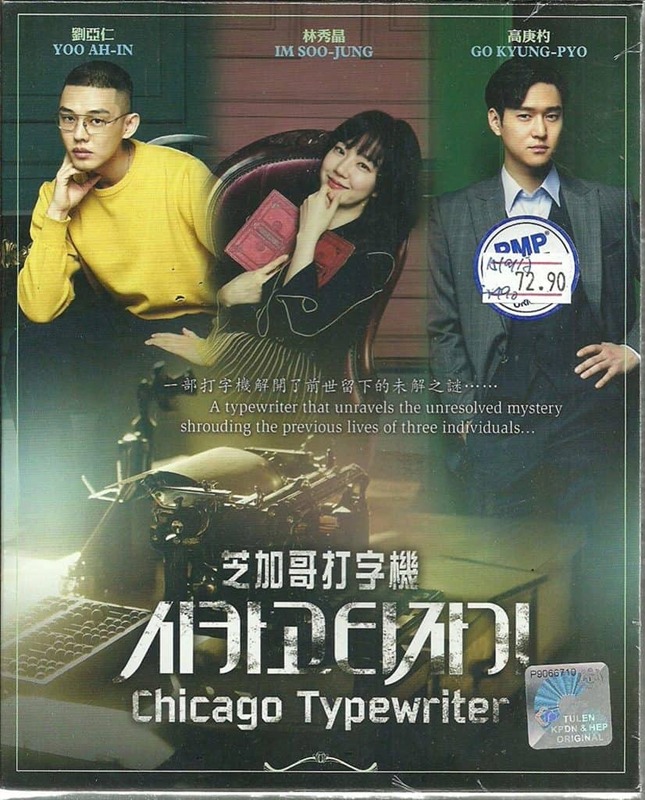 Rotating through the category of typewriters with our letter writing, it is fun finding Chicago Typewriter KDrama TV series. An antique typewriter is central to the plot of parallel storylines in present-day South Korea and in the 1930s. The reviews I’m reading on it are glowing for the originality of weaving several film genres. If you do nothing else with reading today’s post, I’m including a link to the Hellokpop 2017 review; there are great photos and video snippets. It has me wanting to arrange watching it. Today, I’m sharing with you about finding it adding to my list of items to pursue further. “TVN has always been home to dramas that are not afraid to experiment on stories. 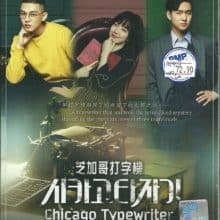 Such is the case for Chicago Typewriter, which started on a vague footing, but emerged strong in picturing a story that uses heartfelt emotion in fueling the fictitious period drama framework. The TVTime site is showing the 2017 TVN South Korean TV Series has 16 episodes with viewer ratings of 9.78 out of 10 rating.